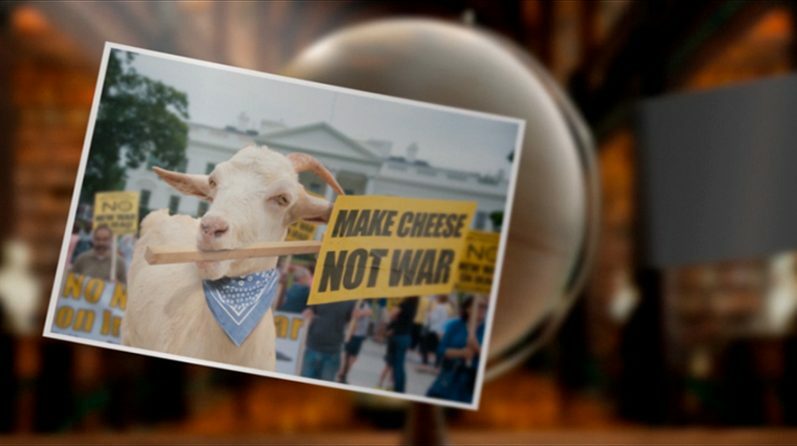 It takes determination and passion to make the great cheese that will revolutionize the world. 54, Kapodistriou Ave. and Eleftherias Str. Copyright © MullenLowe Athens 2019.